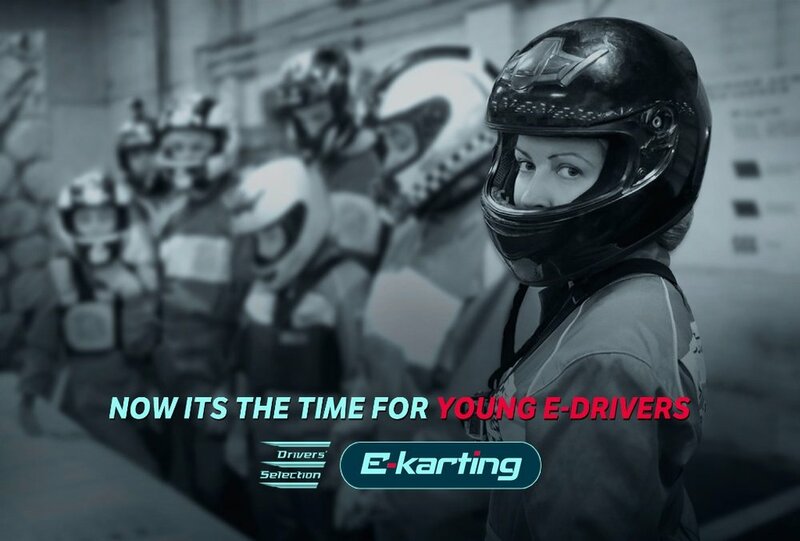 Electric GT Holdings Inc. – organizers of the world’s first 100% electric production car racing series – has today opened applications to the Drivers’ Club of the new Electric GT eKarting Series. The line-up of 20 all-electric go-karts will be one of the support races for the Electric Supercar Series main event, which is contested by fully race-prepared Tesla Model S P100D vehicles. Starting in 2018, a grid of 20 young challengers will race lightweight 3.2Kwh (50hp) karts at speeds up to 150kph on circuits around the world, competing to secure a future race seat in the Tesla Model S EGT P100D. Comprising two categories, 'Teenagers 13-15-year-old' and 'Plus 15s', the series will offer plenty of entertainment and exciting racing into the 'Age of Light'. Mark Gemmell, CEO of Electric GT Holdings Inc. said: "The Electric GT eKarting Series forms part of our approach to offer a wide selection of fun events for everyone. Investing in future talent is hugely important and is something that we are very passionate about. "We are firm believers that electric racing is the future of motorsport and we are keen to nurture and excite the future talent pool of electric racing drivers, which is why we have invested in offering an electric karting championship. Envisaging a future where children will grow up aiming to be the next electric racing champions is the goal. We want to lay the grounds for this now." The opening Electric GT Championship event will be a weekend-long festival with action both on and off the track, celebrating technology, sustainability and innovation. 'The Age of Light' is to be marked with a range of activities including the Electric GT eKarting Series, the Electric Supercar Series and the Electric GT Virdual™ Series. Each Electric Supercar Series round is a single-day event consisting of two 30-minute, 60km-long full-power races. The grid for the first race is fought for during three intense knock-out qualifying sessions following a 20-minute practice session at the start of the day. The first of the two races takes place in the afternoon, followed by a second dusk race. There will be 20 international drivers, racing for 10 professional teams in identical Tesla Model S EGT P100D race cars, equipped with the latest OMP safety equipment and running on bespoke Pirelli tyres. Each Electric GT event will also include the Electric GT Virdual™ Series: a ground-breaking new racing format that will see contenders hit a racing simulator to commence the race but conclude it on the real race track.